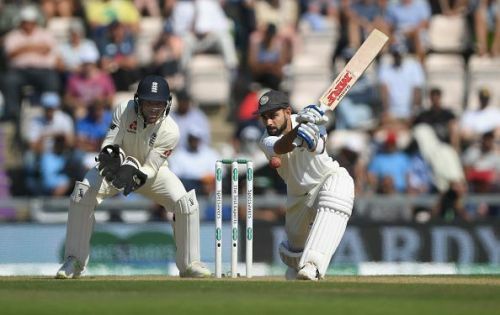 Team India lost the Test series in England by a margin of 4-1. It was a close fought series even though the scoreline doesn't suggest it. Those who have followed this series closely would understand that how well India competed throughout series. It was a much better performance by the team this time around if compared with 2014 series. Despite the series loss, there were a few positives for India to take away from this series. 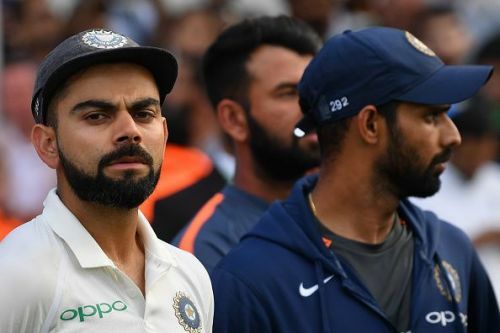 Let's look at the top four positives which India can take away from this series. There was a lot of talk about Kohli before the series about his poor stats in England. Kohli improved upon those stats considerably. It showed that he had worked hard on his technique against the moving ball. He was the mainstay of the Indian team throughout the series and was the highest run-getter with 593 runs. He was the only batsman to score two centuries. His batting was the main reason that India could compete well in the series and was most prized wicket for the English bowlers. He did well not to give away his wicket to James Anderson.